UPDATE! Ava Gene's is #5 on Bon Appetit's list of The Hot 10: The Best New Restaurants in America! 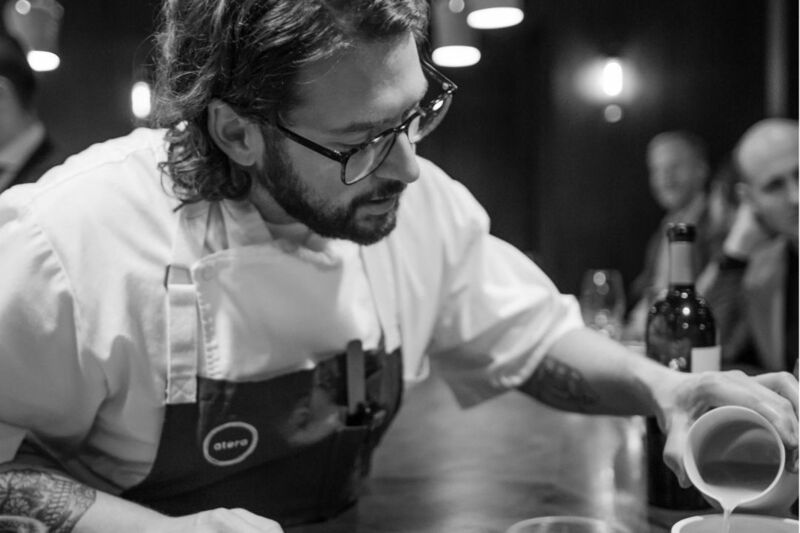 Last week, Bon Appetit Restaurant and Drinks Editor Andrew Knowlton included SE Division Street's buzzy Ava Gene’s on a list of the 50 Best New Restaurants 2013, a round-up compiled after a whirlwind 120-day, 26,333-mile tour of the nation’s top eateries. "Aside from a few straw-covered Chianti bottles, nothing about Stumptown Coffee founder Duane Sorenson's second Portland spot reads Italian. Instead, the combination of exposed beams, marble countertops, an open kitchen, and comfortable low-slung banquettes gives it more of a neighborhood bistro vibe. 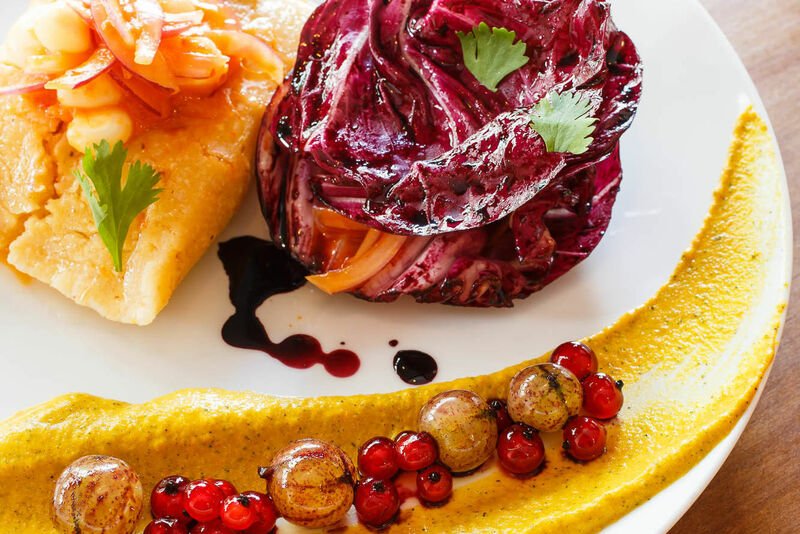 Chef Joshua McFadden's Roman trattoria—inspired menu lists don't-miss proteins like wood-grilled pork steaks, but the vibrant vegetable combinations in the Giardini ("gardens") section of the menu are what sets Ava Gene's apart." This new mention joins a long history of praise from the national food mag: in the last month alone, Bon Appetit featured veggie recipe by Jonathan Berube of North Mississippi's Radar, super non-alcoholic cocktail from Lydia Reissmueller of Tenderbar, and Sarah Schafer of Irving Street Kitchen's heirloom tomato history. 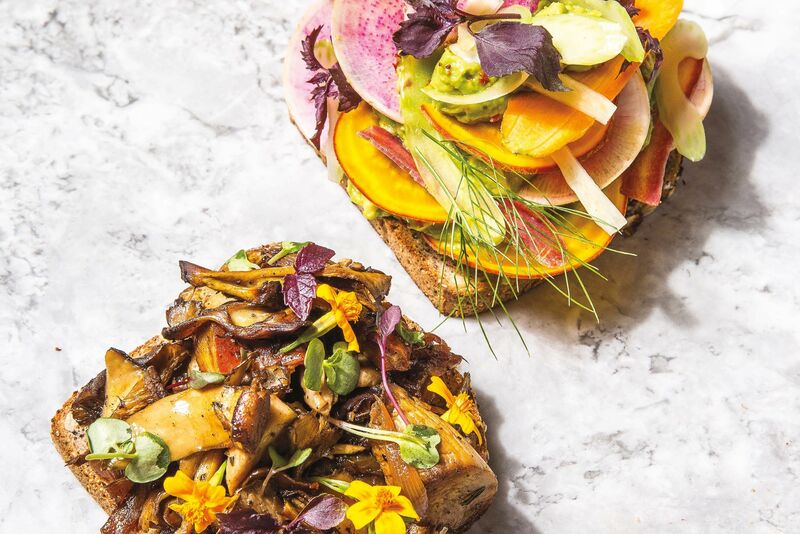 Bon Appetit narrowed down the 50 nominations on Monday, August 12, with its release of The Hot 10: The Best New Restaurants in America, including Knowlton’s pick for Restaurant of the Year, Los Angeles's Alma. Congrats to the Ava Gene's team! Want to toast the restaurant's success? 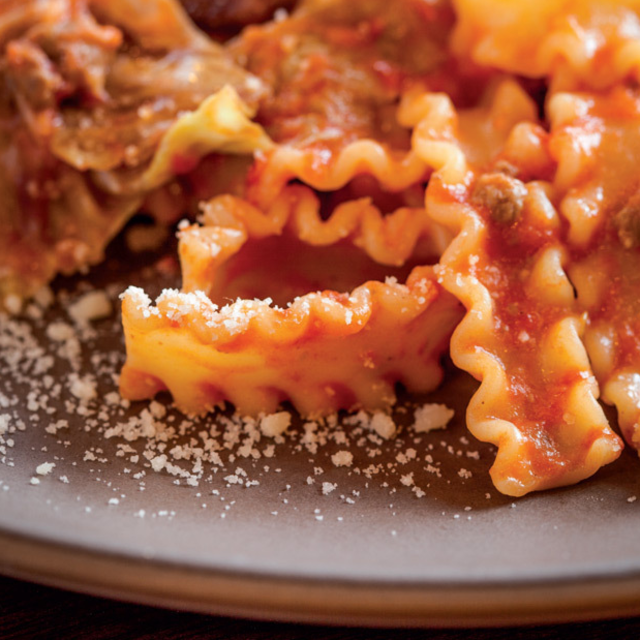 We suggest celebrating with a hot dish of sagna riccia pasta with lamb ragu. Want more must-order offerings? 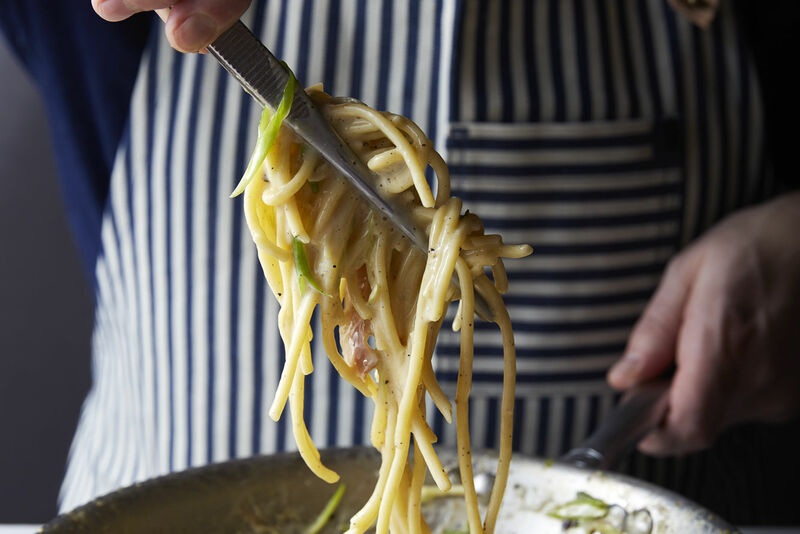 Read our full review of Sorenson's rockin' Italian dream.